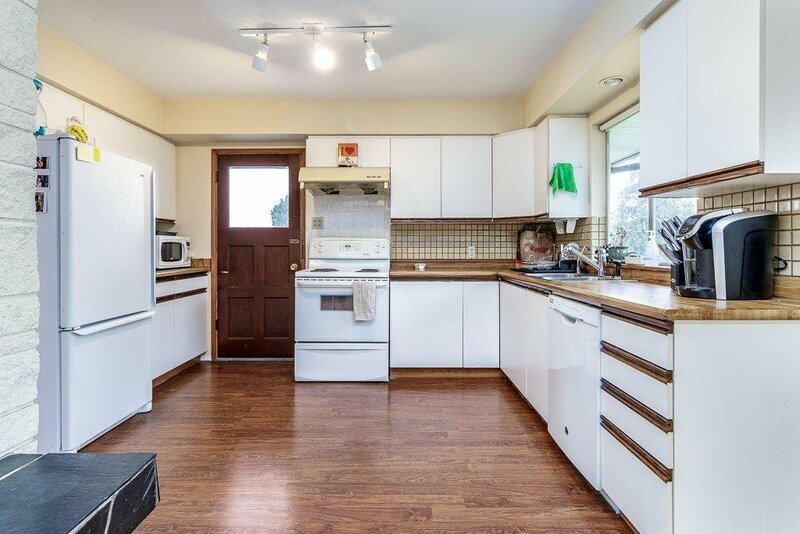 Stunning flat large lot 12883 SQF w/lovely ocean, city view in quiet St. in Ambleside/Queens. 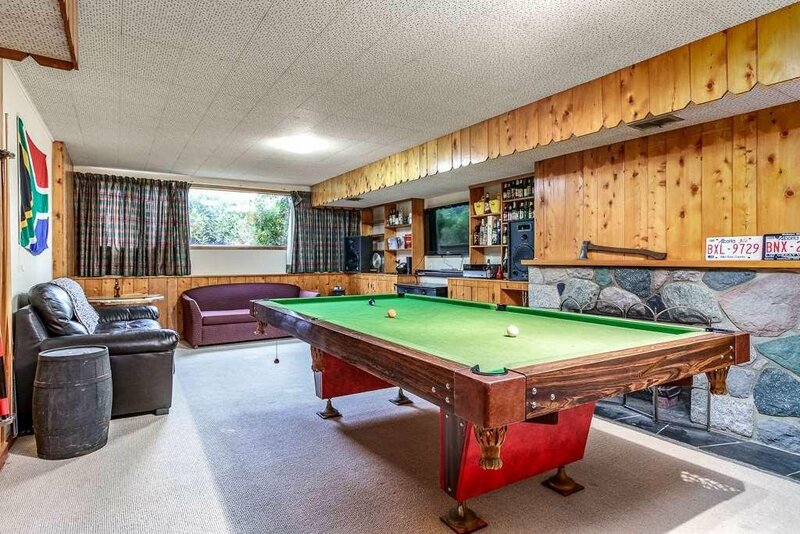 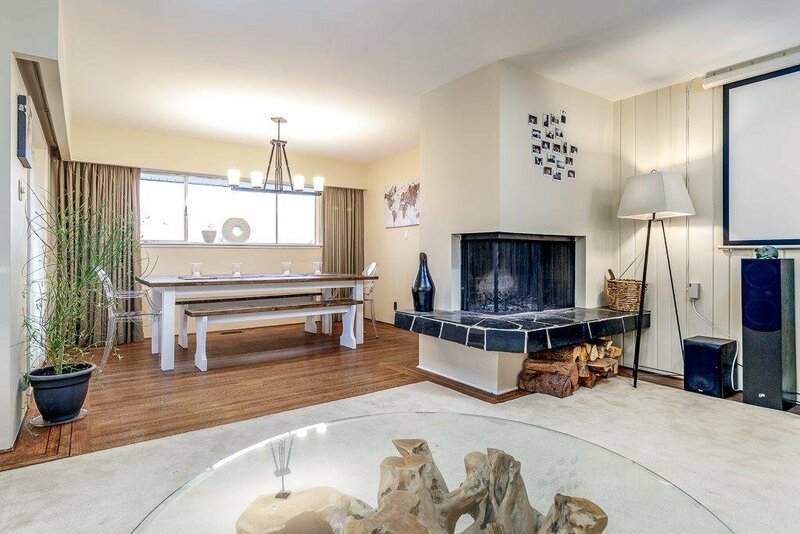 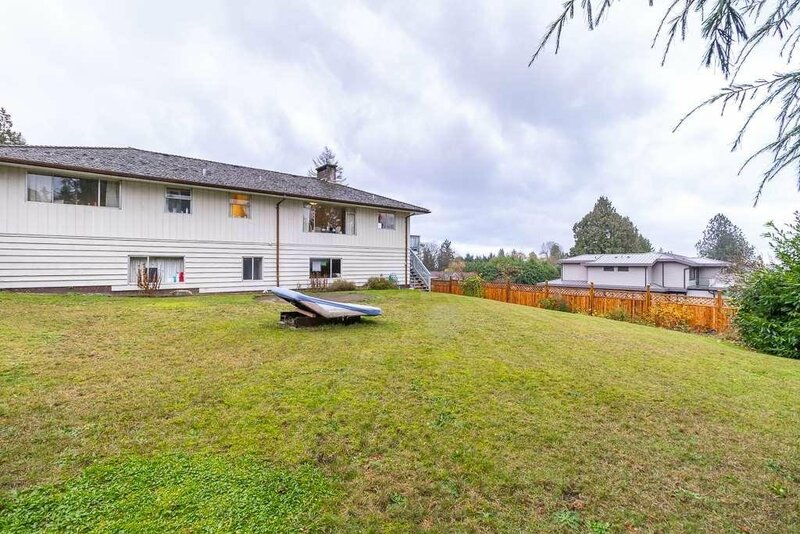 A great family house have mint, clean condition in 2 level less than 3000 Sqf, 4 bdrm & 3 full bathrm, rec room, large flat back yard... could be wonderful investment property w/potential hold for rental, upgrade existing home or build your dream estate house. 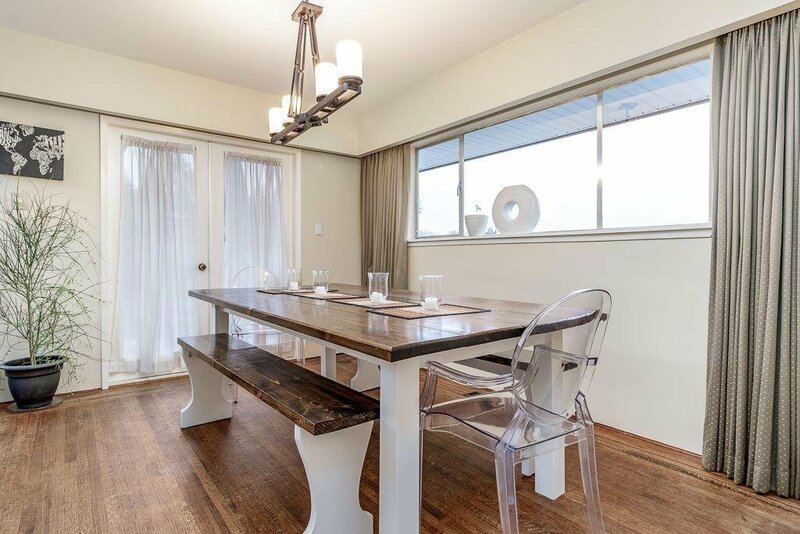 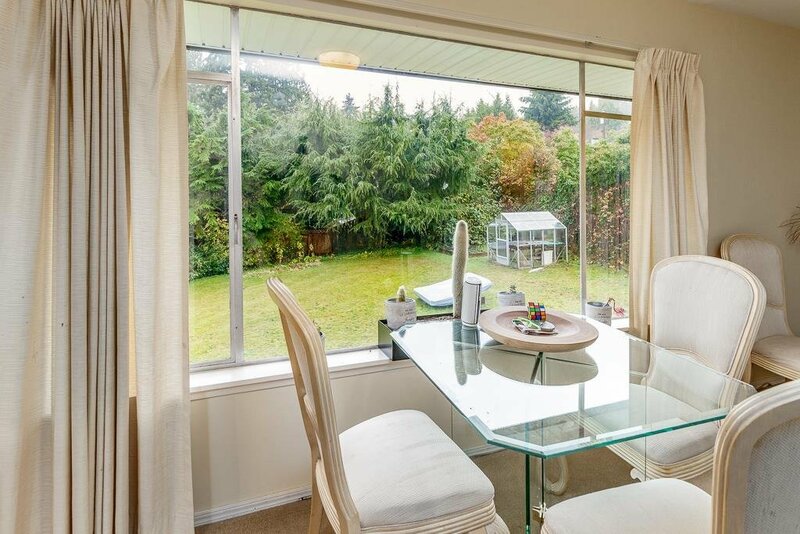 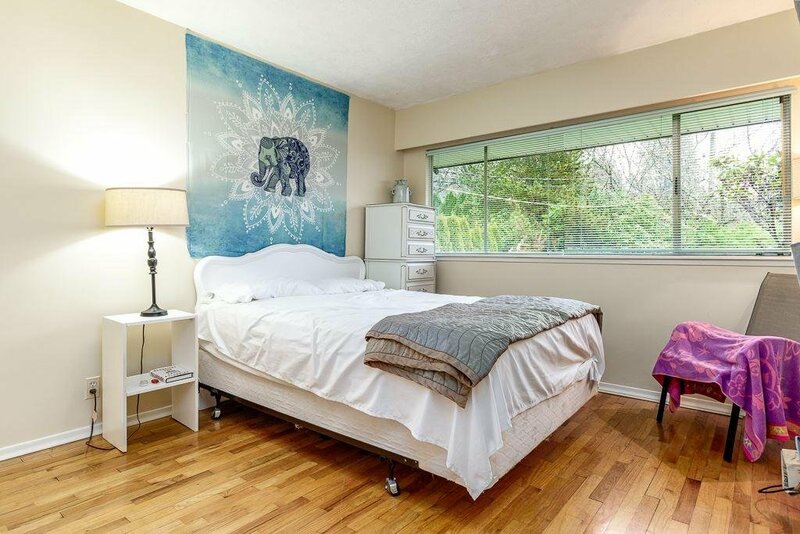 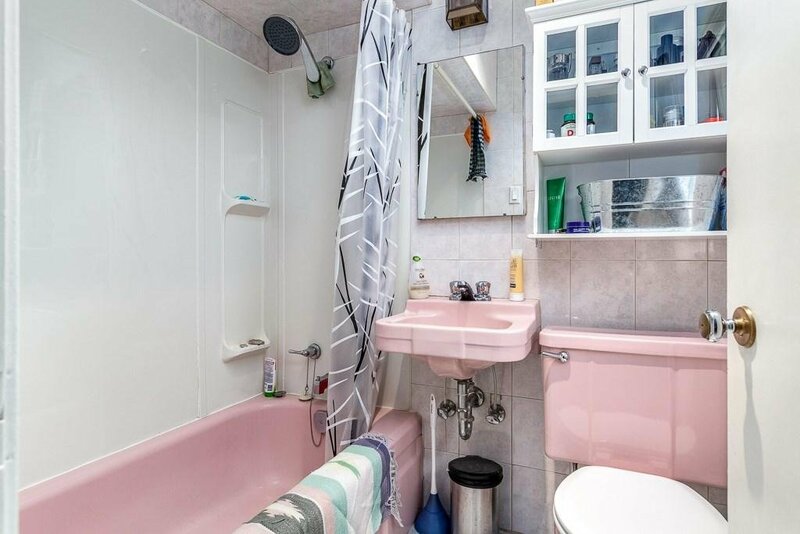 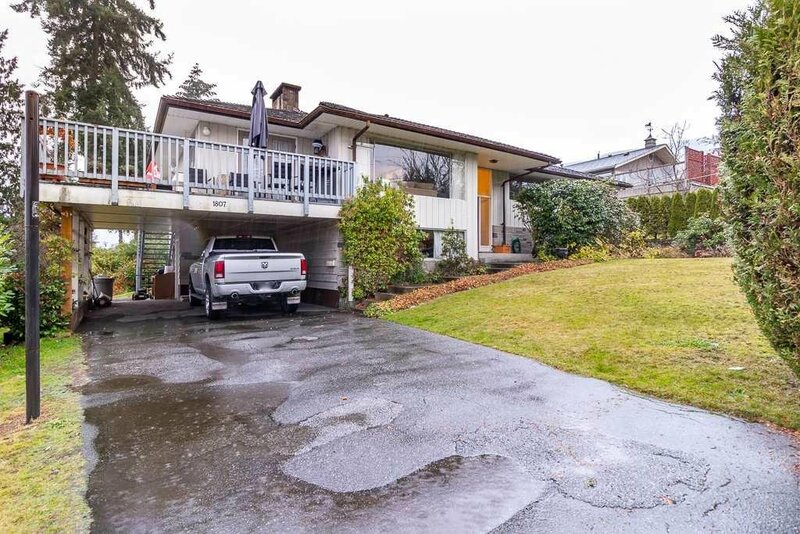 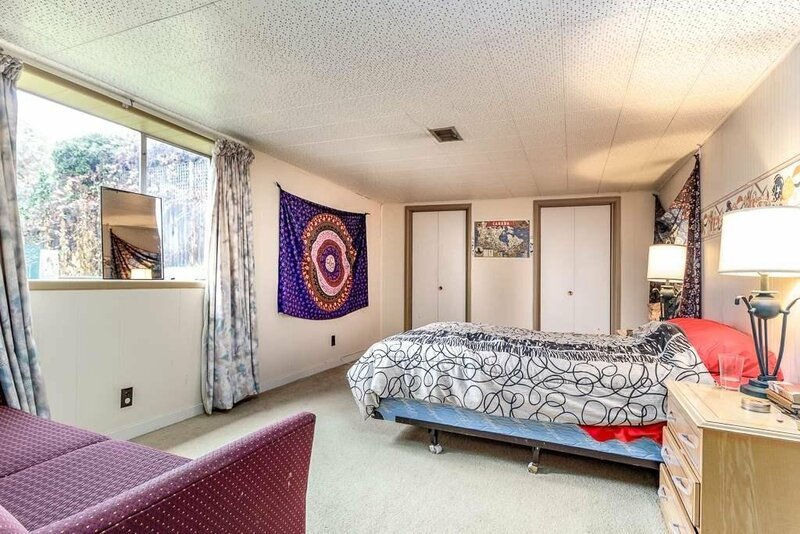 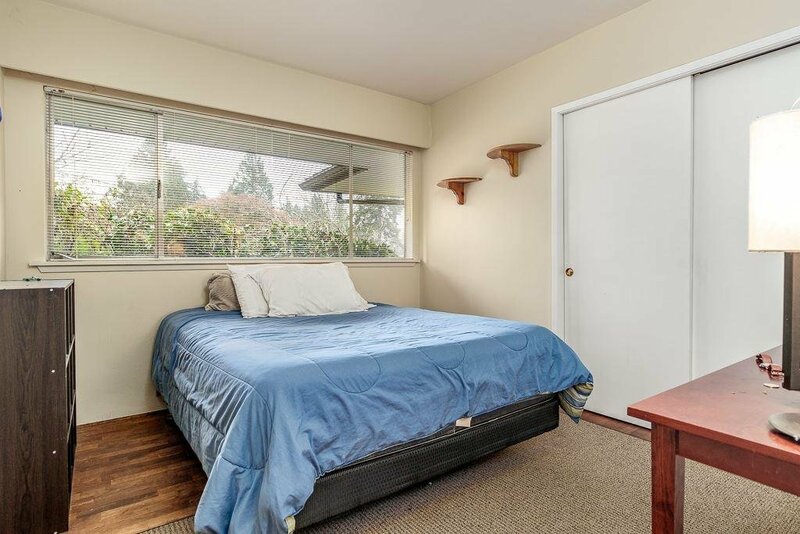 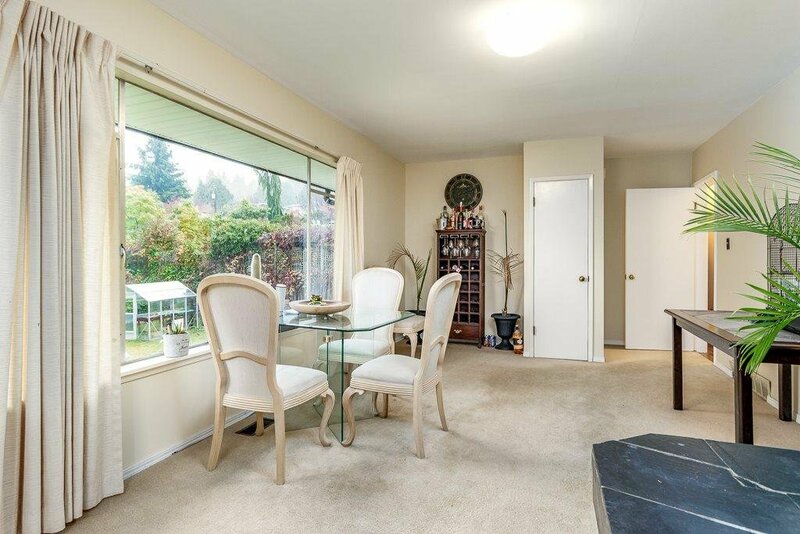 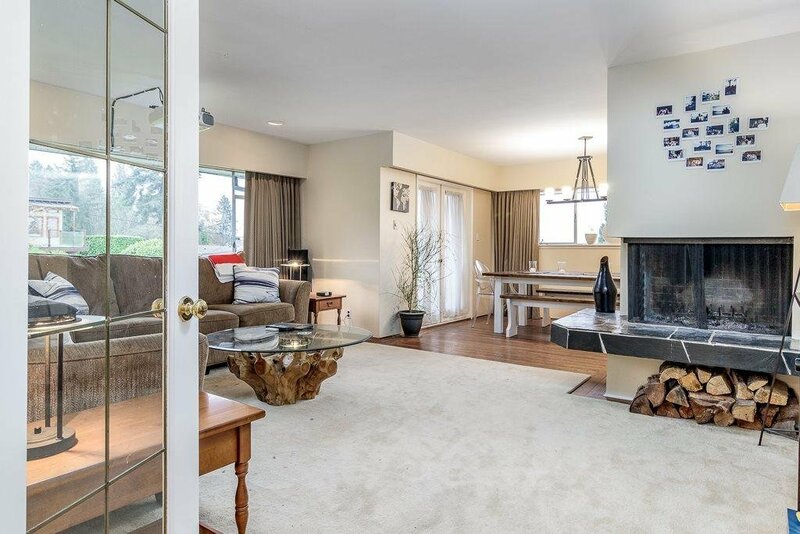 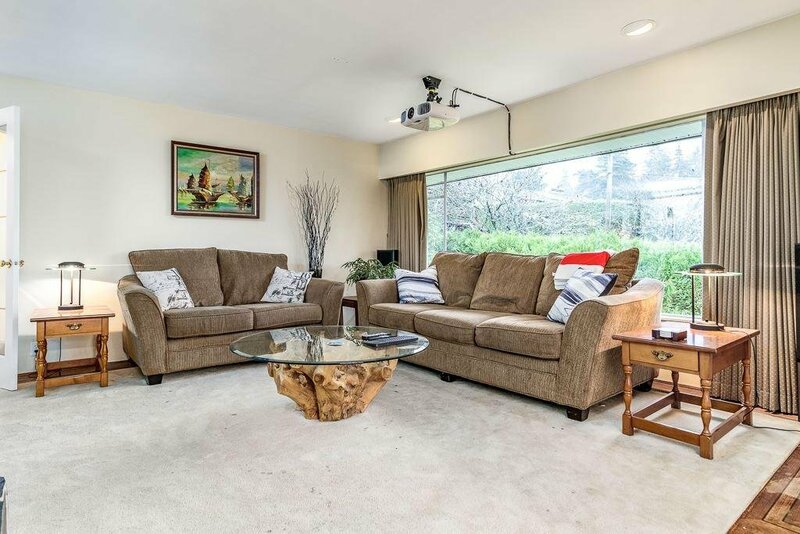 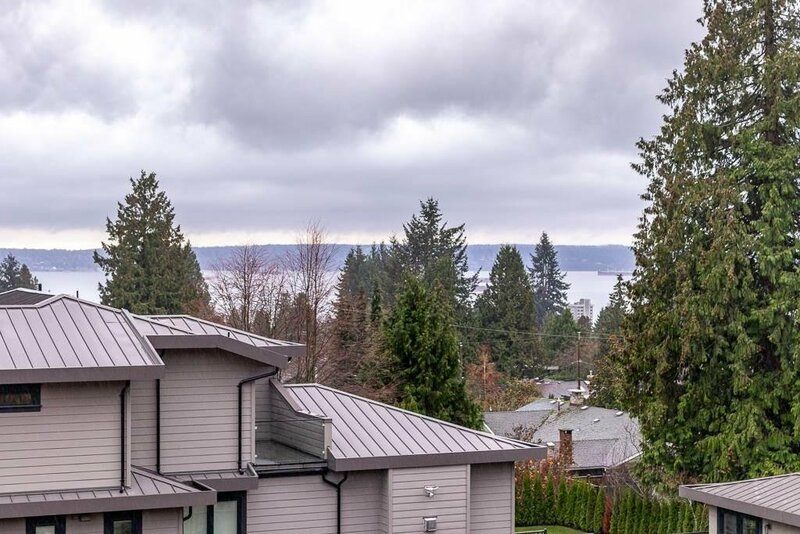 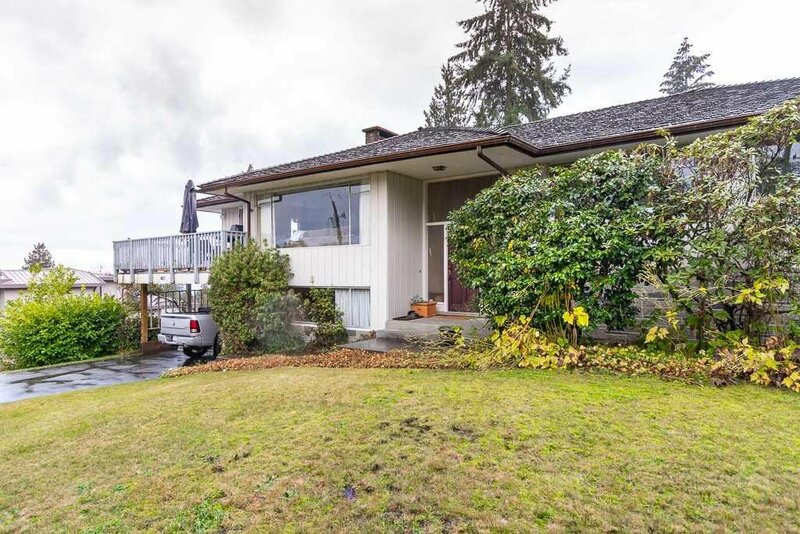 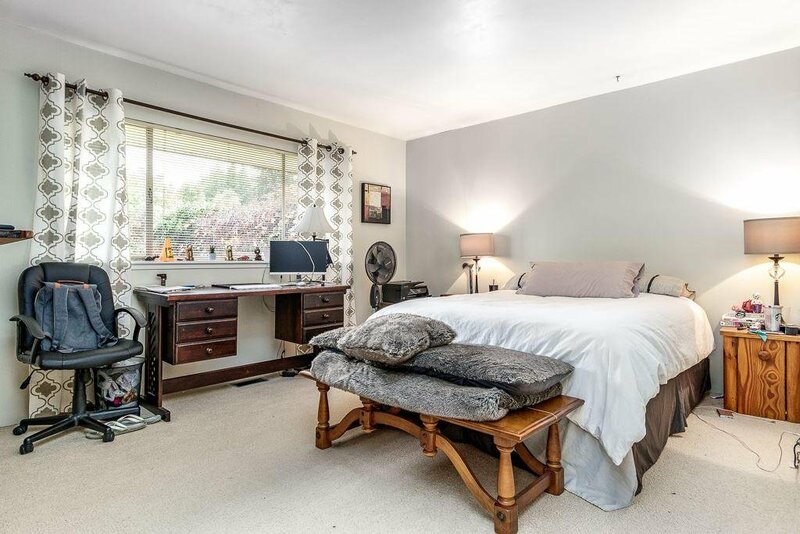 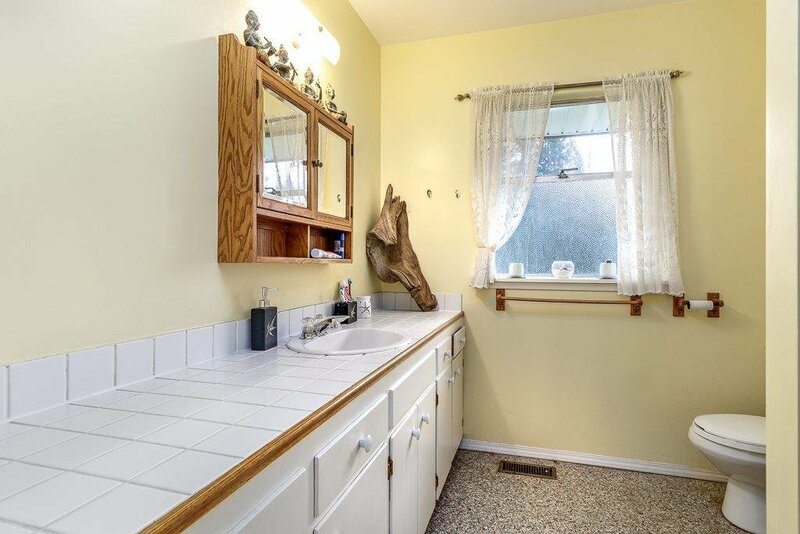 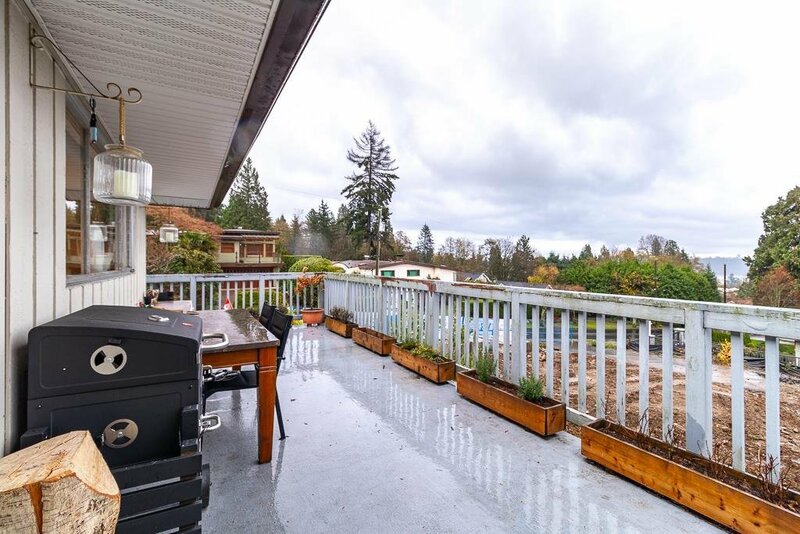 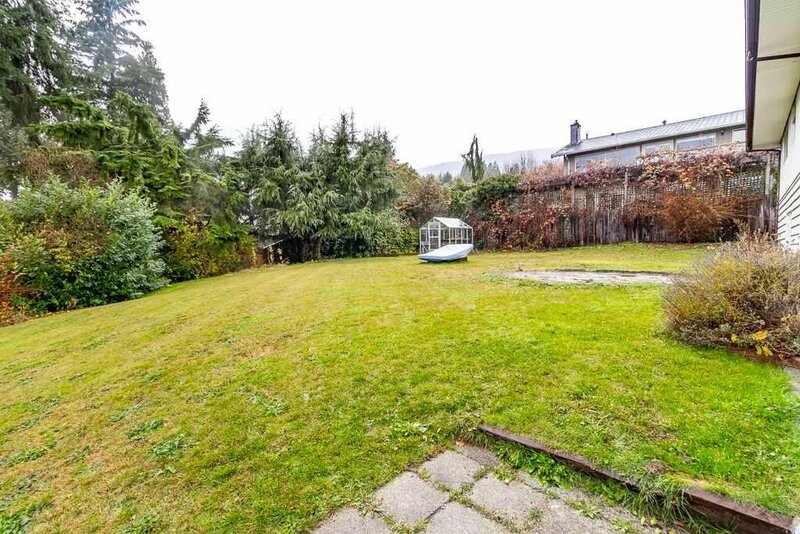 This property located in one of the BEST street in Ambleside area, near by the Best Schools: West Vancouver Secondary catchment, Ridgeview Elementary, Pauline Johnson French Immersion, steps from transit and close to community cr, shopping cr & all you need.